The European Athletics Indoor Championships is a unique springboard for the careers of emerging stars – just ask Christian Malcolm. South Wales might not be a sprinting hotbed but Malcolm’s prodigious talent was quickly spotted far beyond the Gwent region and medals soon arrived to match. 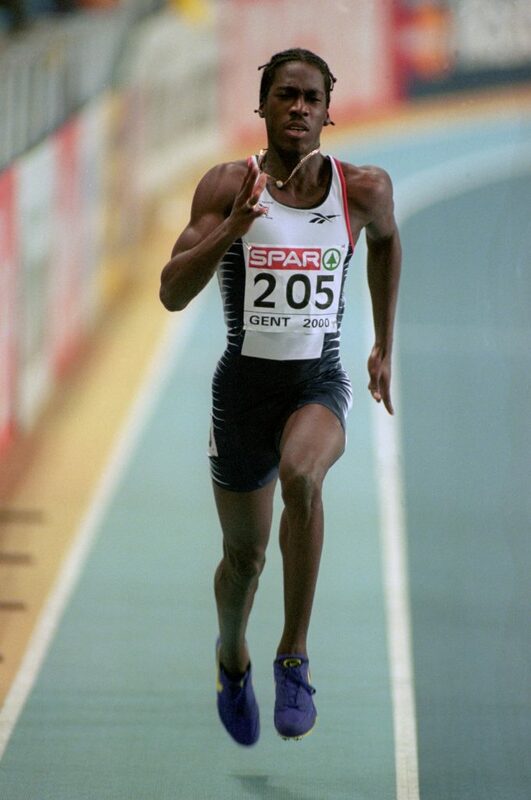 Still, when as a 20-year-old he took to the starting blocks in 2000 he had it all to prove as a senior athlete thrust among the continent’s quickest. In the latest of our Where Stars Are Born series, we take a look back at how Malcolm did all that – and more – in Ghent. Born on the eastern edge of Newport and a schoolboy mere metres from the town’s premier sporting venue Rodney Parade, it was clear Malcolm’s future wasn’t in the classroom. He was quickly vindicated, the bespectacled youngster racing to double gold at the European and World Junior Championships, proving his pedigree and aptitude in relay events. His 20.44 secs run to claim individual 200m gold at the World Juniors in Slovenia was particularly impressive and helped him win the title of World Junior Athlete of the Year. 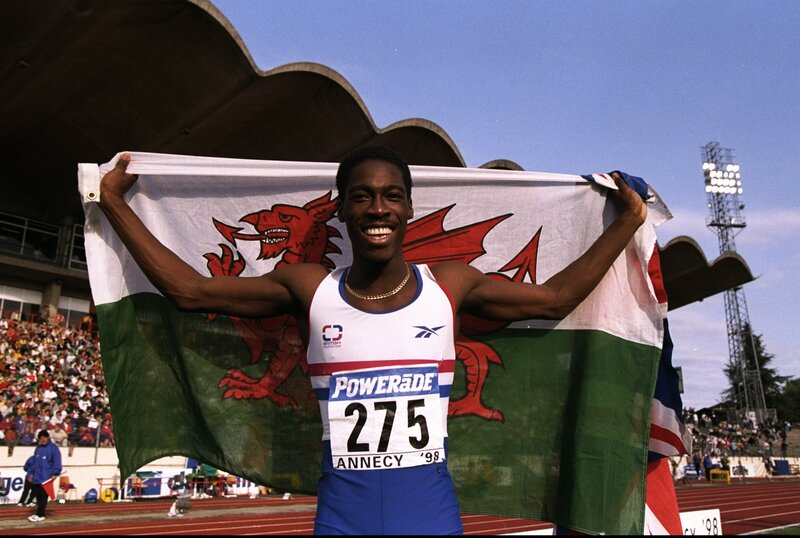 1998 was a breakout year for Malcolm and his senior debut came for Wales at the Commonwealth Games, where his personal best 20.29 secs secured silver. Six months after his junior swansong at the European Under-23 Championships, which saw him take home three medals, Malcolm stepped onto the start line in Belgium an underdog. Anninos Marcoullides was favourite, eight years the Brit’s senior and with a 200m silver already in the bank from Valencia two years earlier. Belgium’s Patrick Stevens was another highly fancied and he had more than a decade on Malcolm. So when the Cypriot ran 20.81 secs, a season’s best, in the heats and Stevens equalled a national record with 20.66 secs in the semi-final, the gauntlet was laid down. Even as the starter’s gun was fired, only Konstantinos Kenteris was slower out of the blocks than Malcolm as Stevens and Christophe Cheval got flying starts. Yet the Welshman tipped in the effort to produce a lifetime best, dipping for the line and crossing in 20.54 secs, 0.16 ahead of Stevens to become a European champion. Six months out from the Sydney Olympic Games, all eyes were on Flanders and Malcolm to put down a marker that would endure down under. At 21 he was one of three Europeans to reach the Olympic 200m final, compatriot Darren Campbell surging to silver and Kenteris grabbing gold, with Malcolm impressing for fifth. Indoor competition brought out the very best in the speedster, securing silver at the World Championships a year later and then the Europeans in Austria in 2002. He showed his longevity, a rare yet precious quality among sprinters, with a maiden podium finish at the outdoor World Championships in 2005 and bronze again in 2007. Some of Malcolm’s best sprinting came sporting the Welsh dragon and the Delhi Commonwealth Games yielded another medal, silver, ten years on from Ghent. 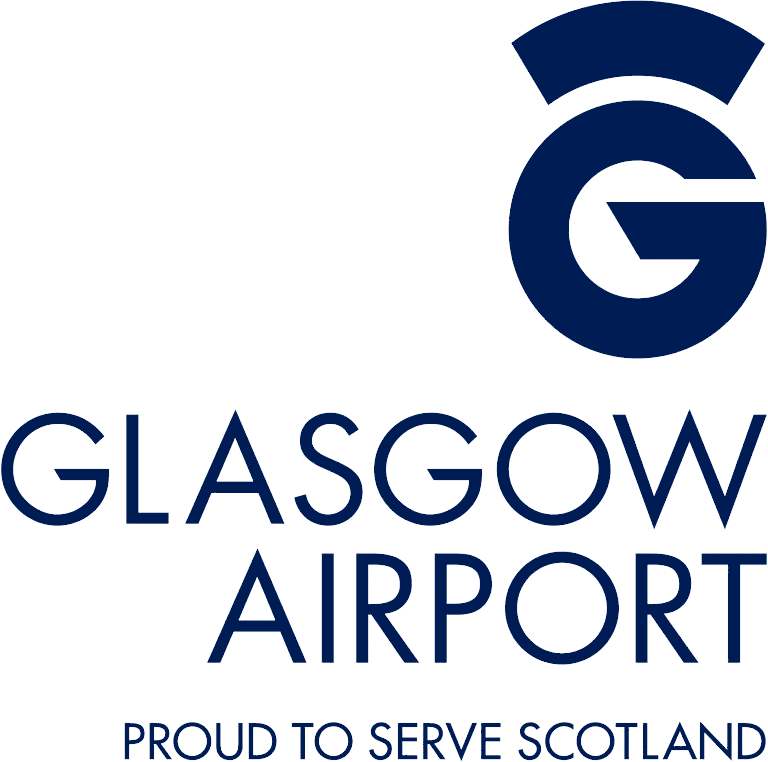 It was no surprise, then, among his multifarious subsequent roles in the sport was for him to an ambassador for the Welsh team for the Commonwealth Games on the Gold Coast this year. A career in coaching followed – somewhat unplanned, but unbridled in its success. 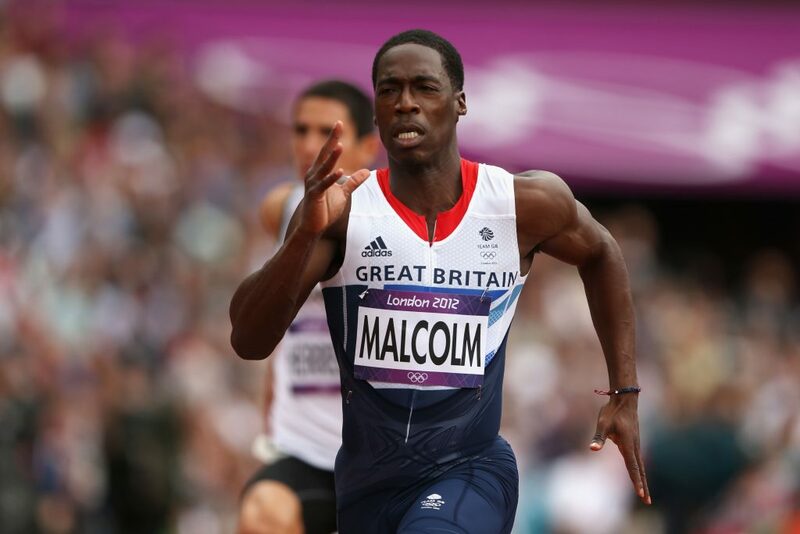 Malcolm picked up Coach of the Year at the Sports Personality of the Year awards in 2017 for his work with Britain’s 4x100m relay team that won World Championship gold. The 39-year-old has this week been appointed head of performance at Australian Athletics – the story of a Newport lad done good simply refuses to write its final chapter.